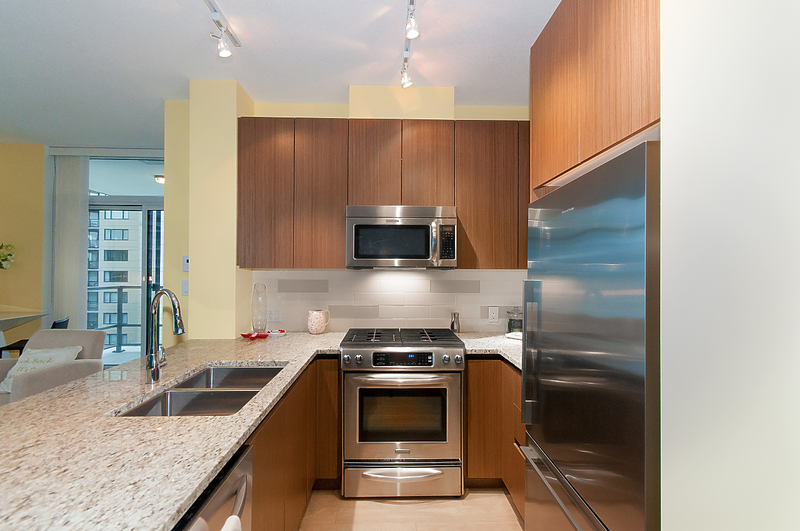 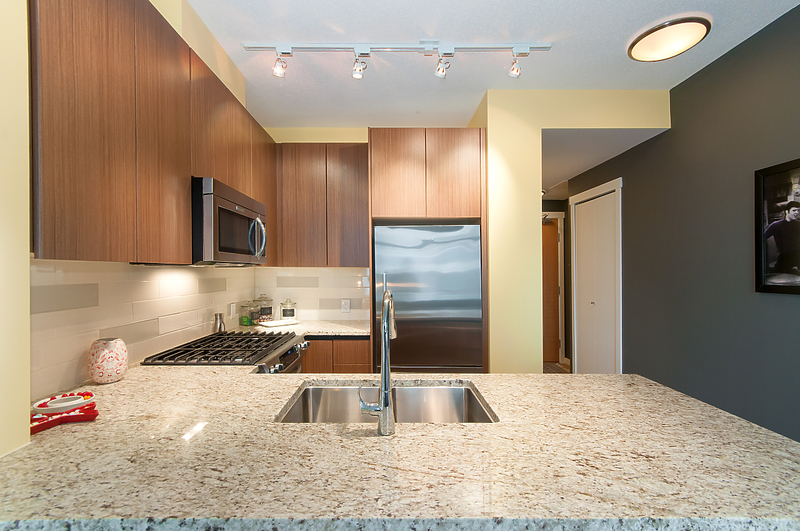 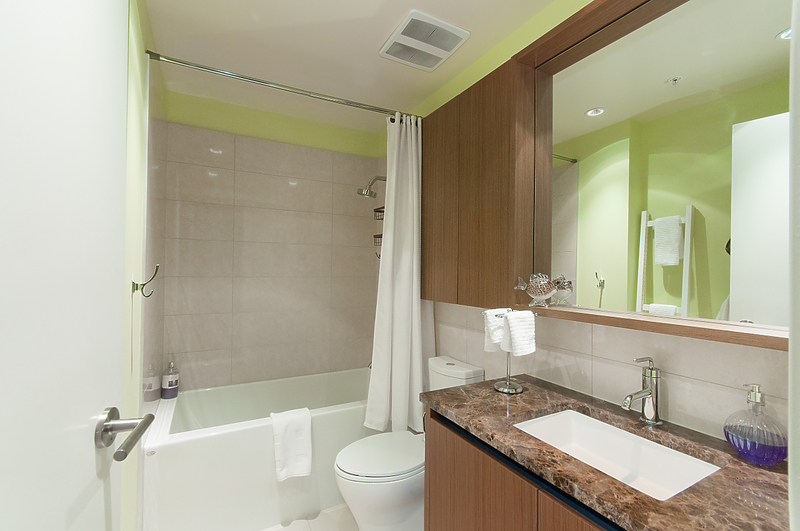 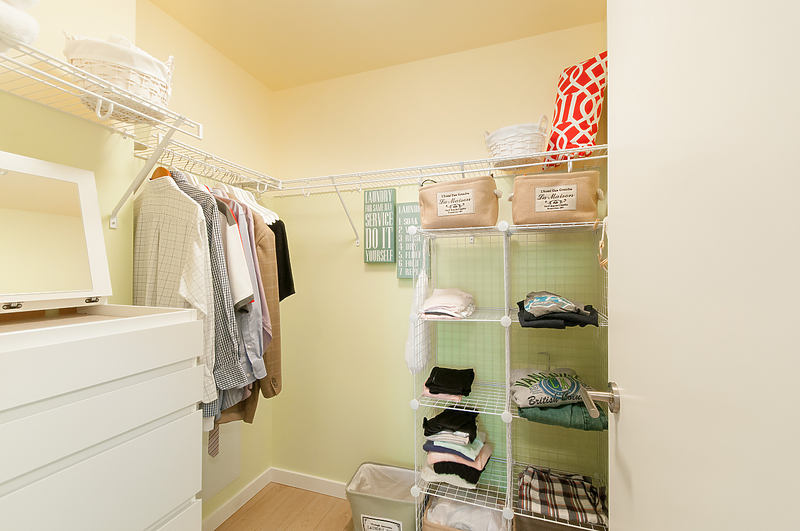 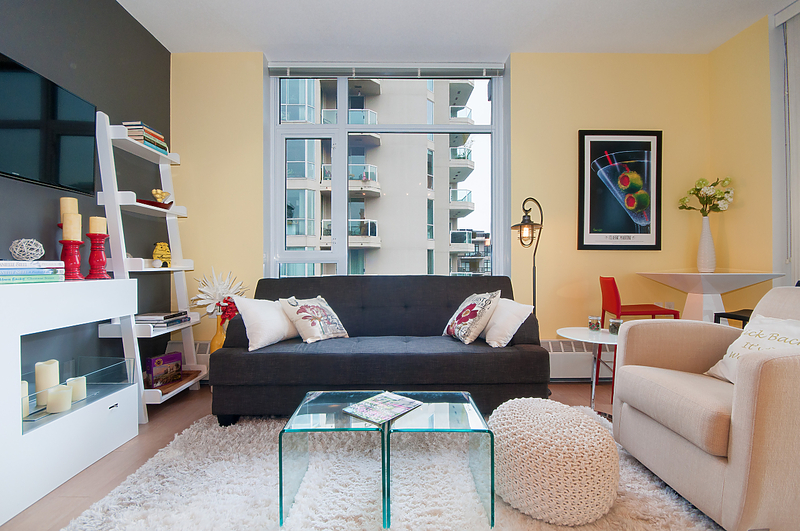 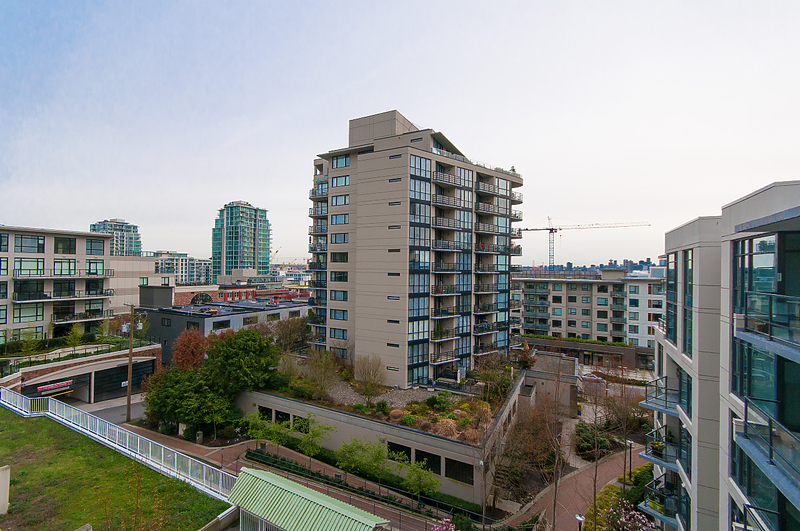 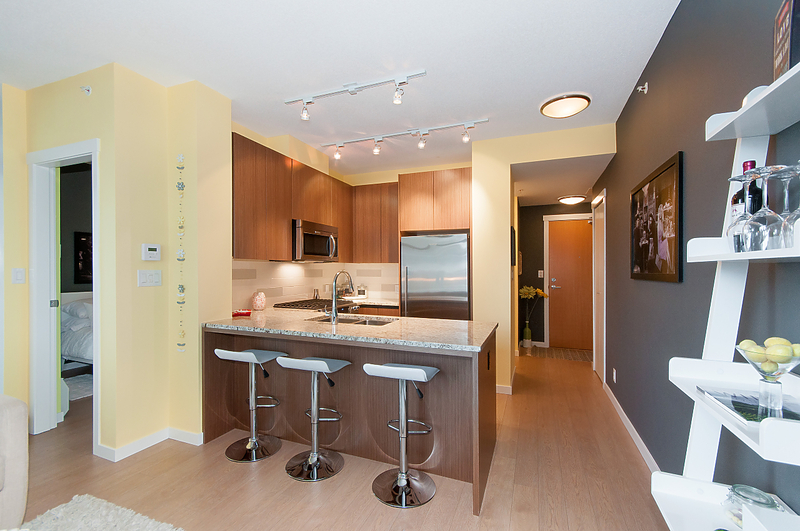 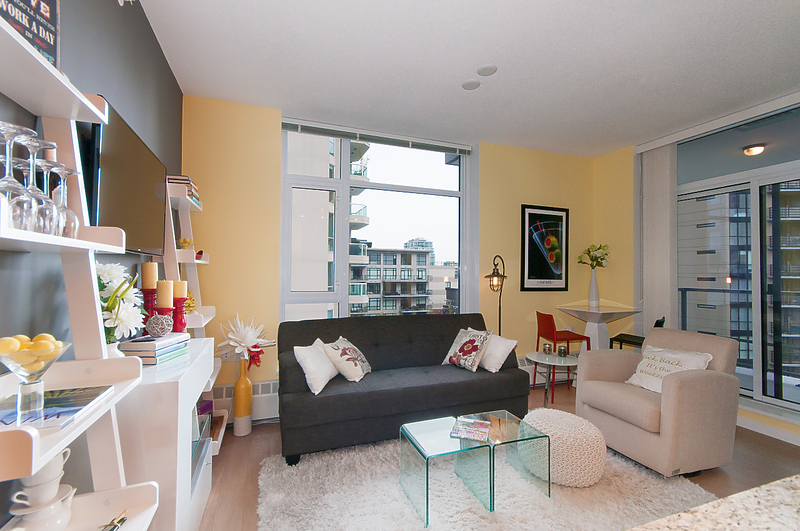 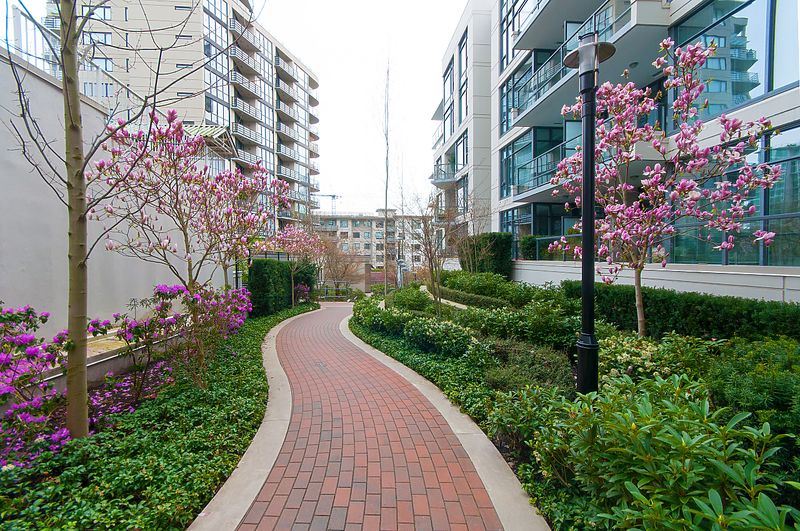 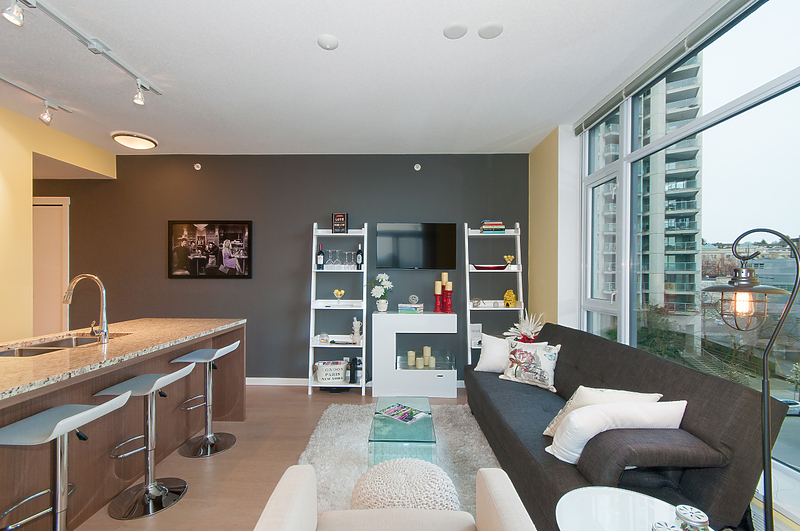 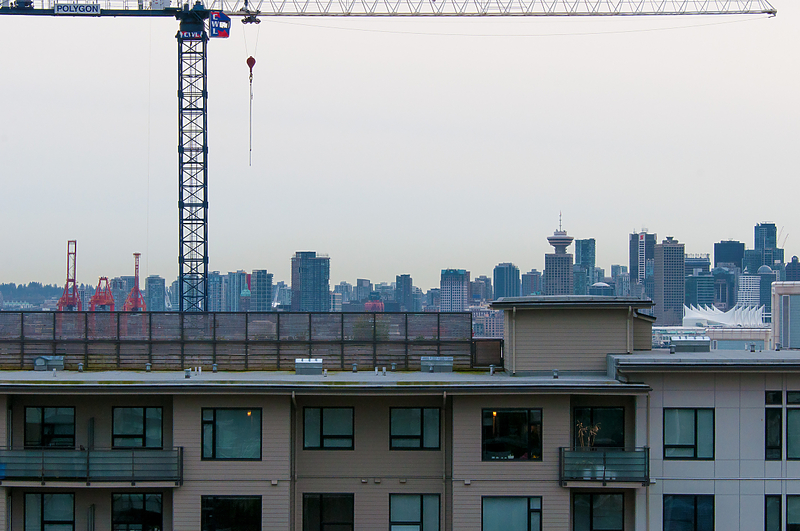 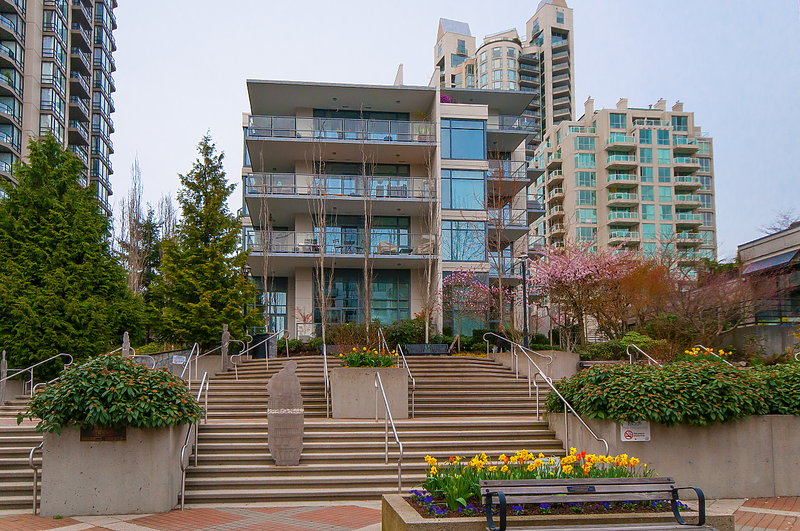 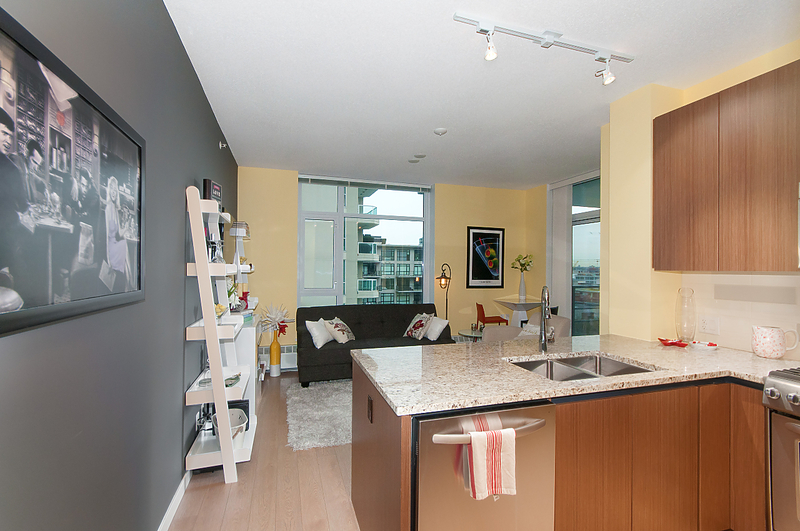 Welcome to the Penthouse at the prestigious and ideally located Capstone in Lower Lonsdale! 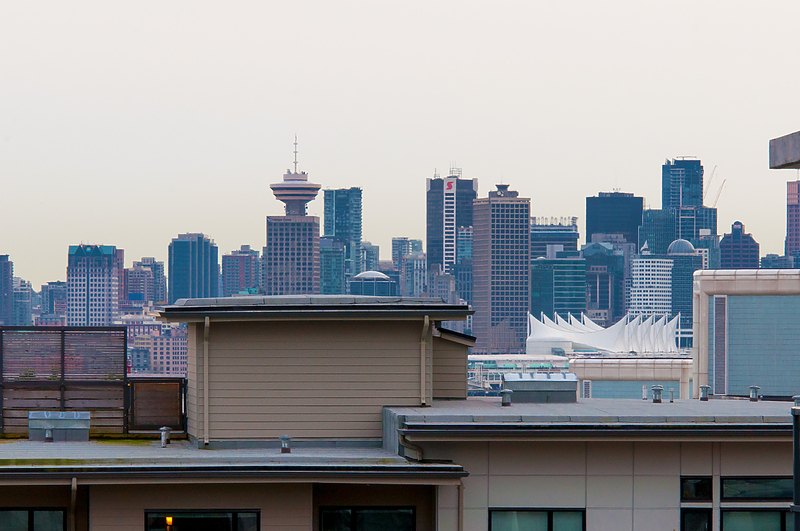 South Facing corner unit with views of the Downtown City Skyline and low maintenance fees. 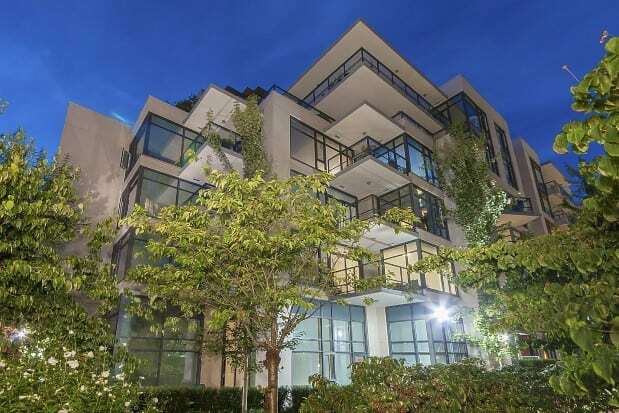 Mint condition pied a terre with underground parking and a huge balcony. 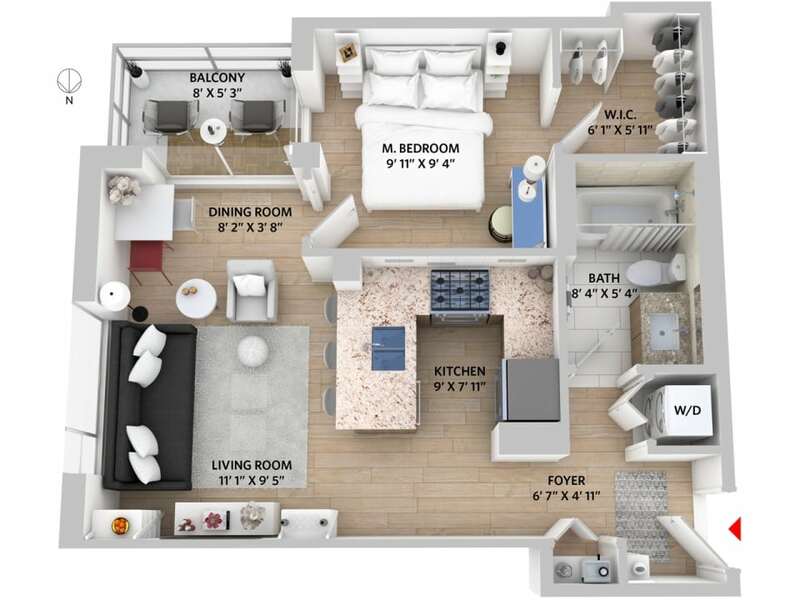 Enjoy 9′ ceilings, hot water radiant heat, granite and marble countertops, gas range, 2 wall mounted TV’s, and a walk in closet. 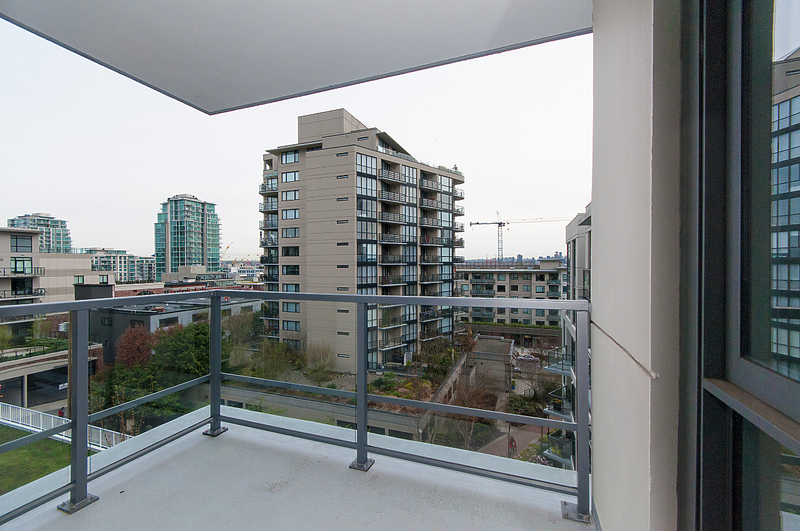 Excellent boutique concrete building with a very pro active strata. 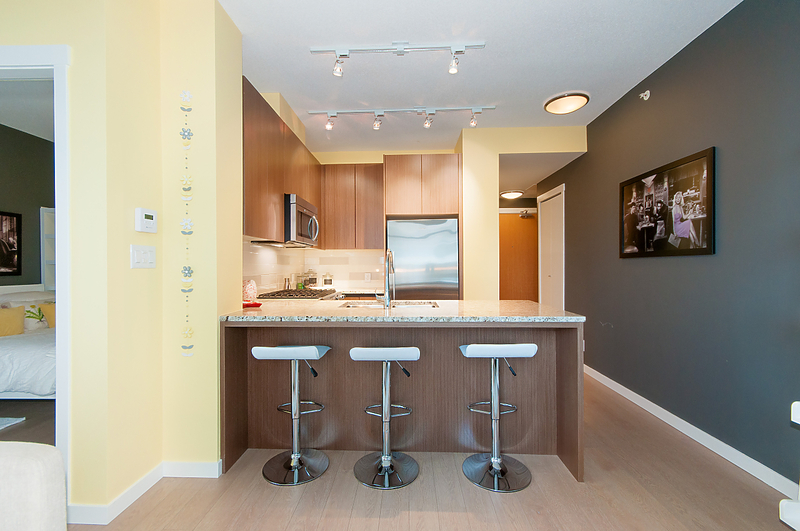 Gorgeous architectural design and lobby with a terrific amenity room plus ample visitor parking. 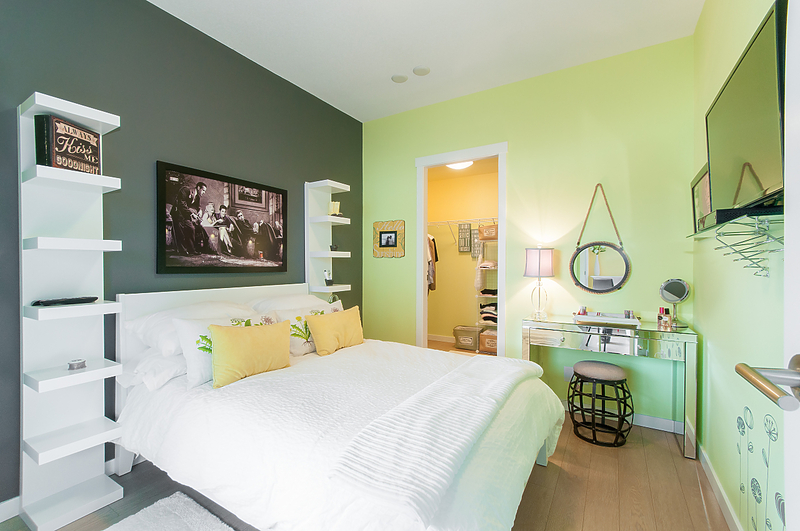 Bright and quiet on sought after W2nd across from Jon Braithwaite Community Center and Jack Loucks Court. 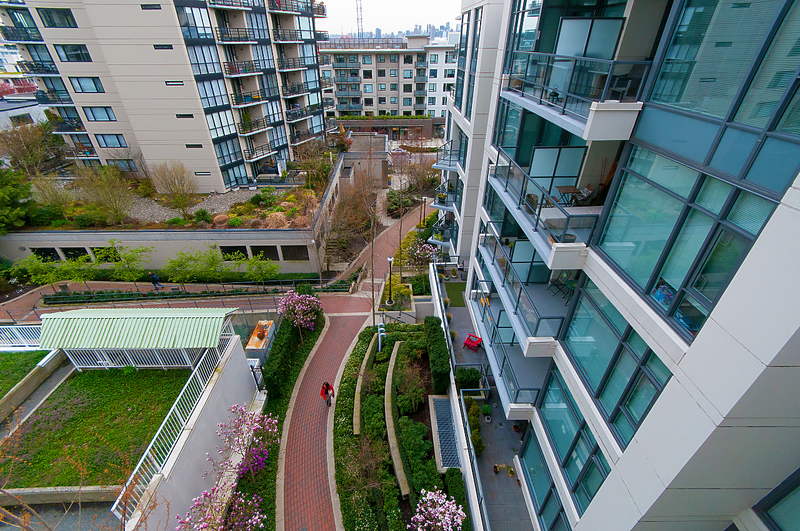 Steps from fantastic new cafes, fitness studios, and restaurants with the Sea Bus at your door step! 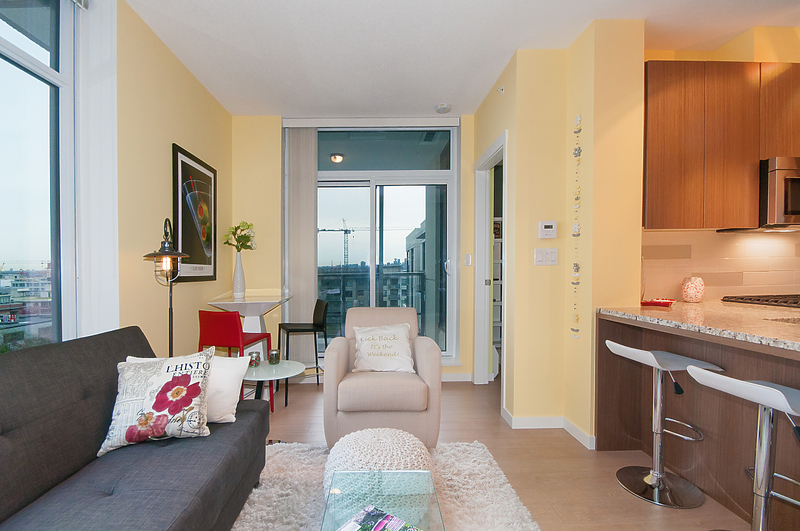 Red hot LoLo keeps getting better and better, now is your chance to own this one of a kind condo!